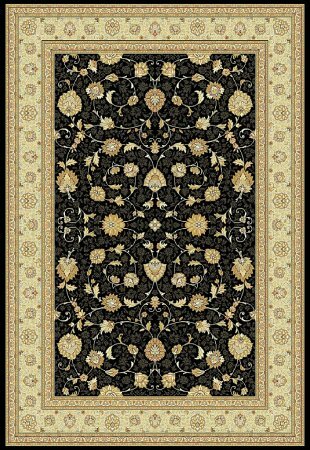 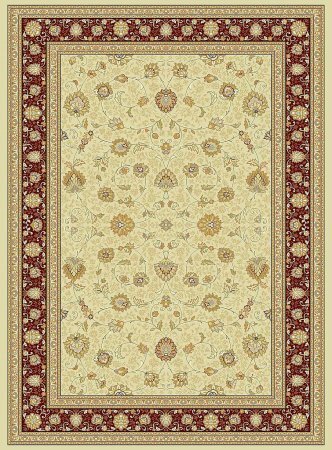 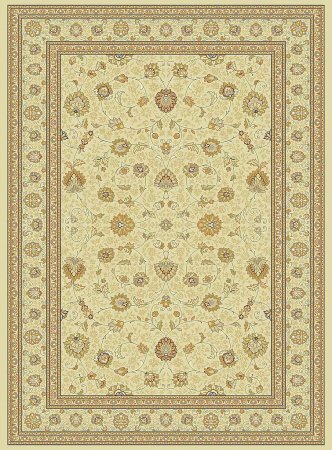 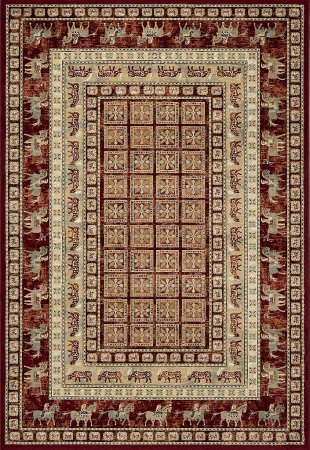 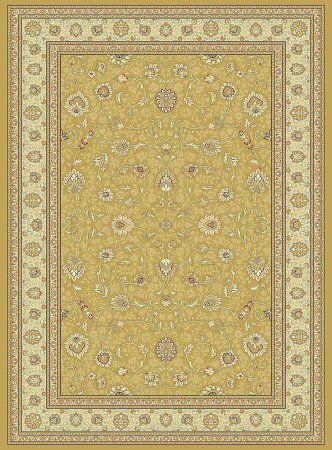 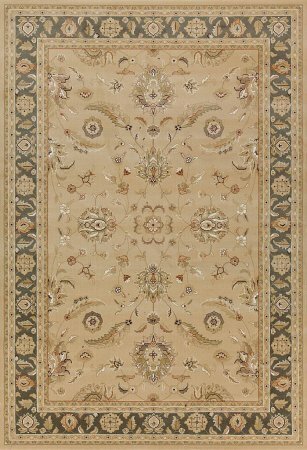 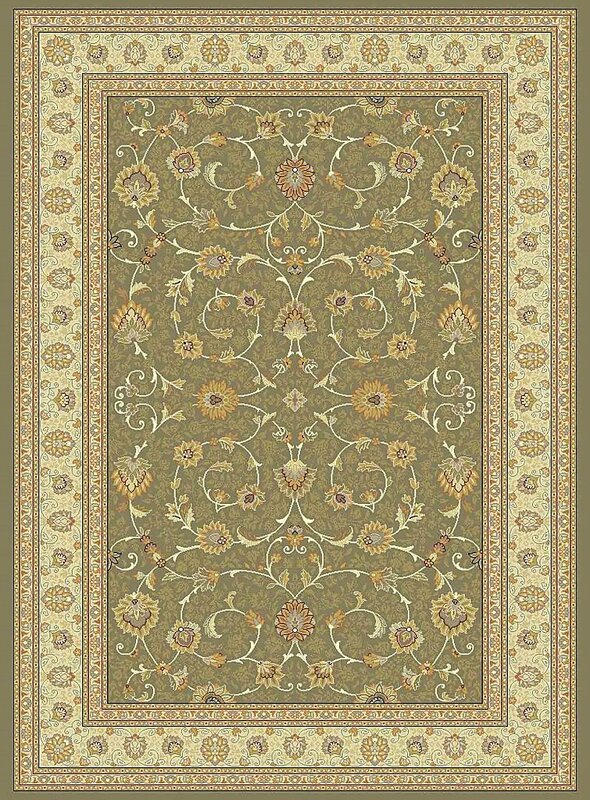 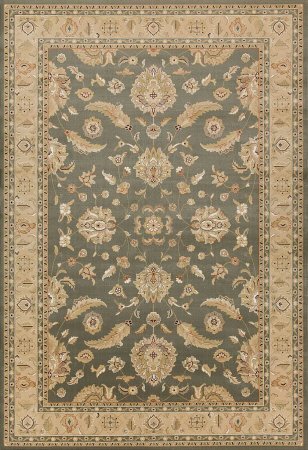 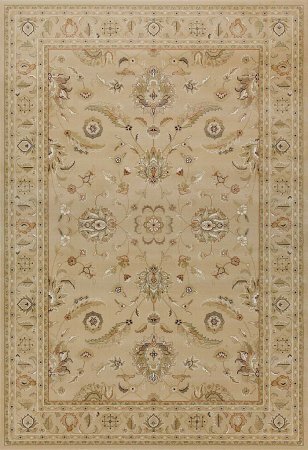 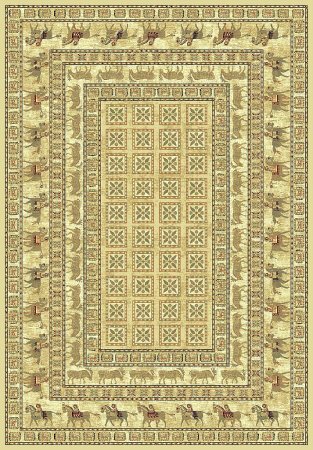 The Noble Art range offers a superbly finished collection of rugs with a thick, heavy pile. 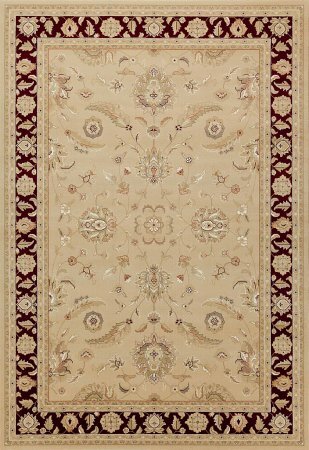 Noble Art is made from superb quality heatset polypropylene yarn with a soft feel and art silk highlights. 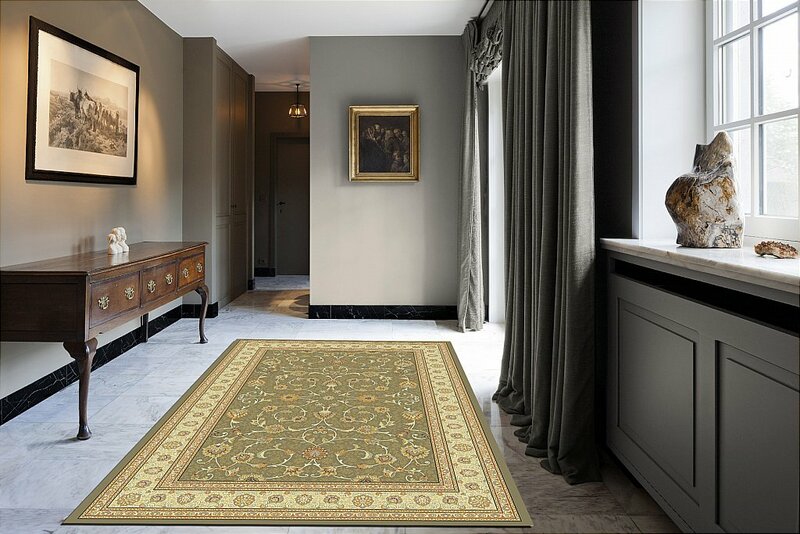 Manufactured to the highest standards in Flanders. 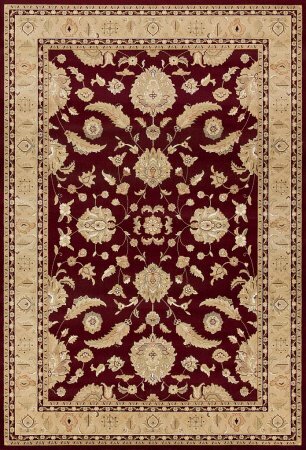 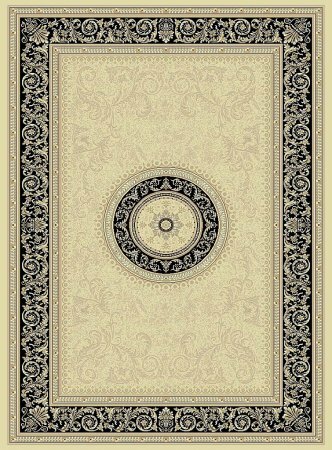 This statement rug would be the perfect addition to any home, available in a range of colours and sizes to compliment any decor.